The quality remains when the price is long forgotten! GeoRisk Ltd. was formed in 1990 as a spin-off Company. The primary interests and operating area of the Company are applied research, solving engineering problems and market exploitation of scientific research results. We have several decades experience in seismology, engineering seismology, geophysics and space geodesy. We participated in a number of national and EU projects. Our highest qualified experts are hired mainly from the academic and university sphere. We have been acting as a consultant partner for Paks NPP for more than two decades. 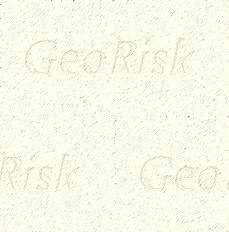 GeoRisk Earthquake Engineering Ltd. has a focus on quality and responsibility and having a general liability insurance covering its activity.